Conferences and trade shows can be a great way to showcase your company’s products and services. I’m a huge advocate for attending small business conferences to build your network of colleagues and potential prospects. The costs to attend a conference should be viewed as an investment in your business, especially if your ideal target audience will be there. With that being said, if you decide to invest in a vendor booth at a trade show or conference, there are seven ways to make sure your investment pays off. Intention – Be clear if you are trying to build brand awareness or to sell your product / service. 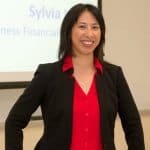 Example: Jessica Catorc, who has led partnerships with the online course platform Teachable, recommends to find a way to give value to visitors first, before trying to sell things directly at a convention. Run the Numbers – Once you are clear on your intention, run the numbers on the investment of the vendor booth and have metrics and goals that you are aiming to meet (i.e. connect and collect email addresses from X number of people). If you don’t measure your return on investment, you won’t know if it worked, and if you should invest in a booth again or make changes in the future. Also, know that some conversions may not be immediate. Also, find out if it’s a set price or a % of sales for the cost of your booth. 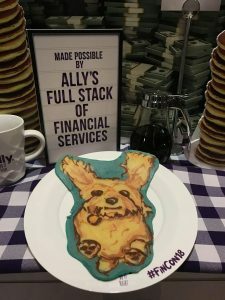 Have Enough Support – It can get really busy, especially at a 2,000+ person conference like FinCon, so make sure you have enough support to handle the crowds, and allow you to take breaks or attend sessions. Otherwise, if people see a long line or have to wait to get your attention, they will likely move on to another booth. If you don’t have employees or can’t afford to hire someone, think outside the box and look to recruit highly engaged fans and followers. Example: Joshua Becker was at FinCon18 to promote his new digital magazine, Simple Money, and was planning to run the booth himself. At the last minute, a couple of fans reached out to help support him because they loved his work and wanted a chance to get to know him better. 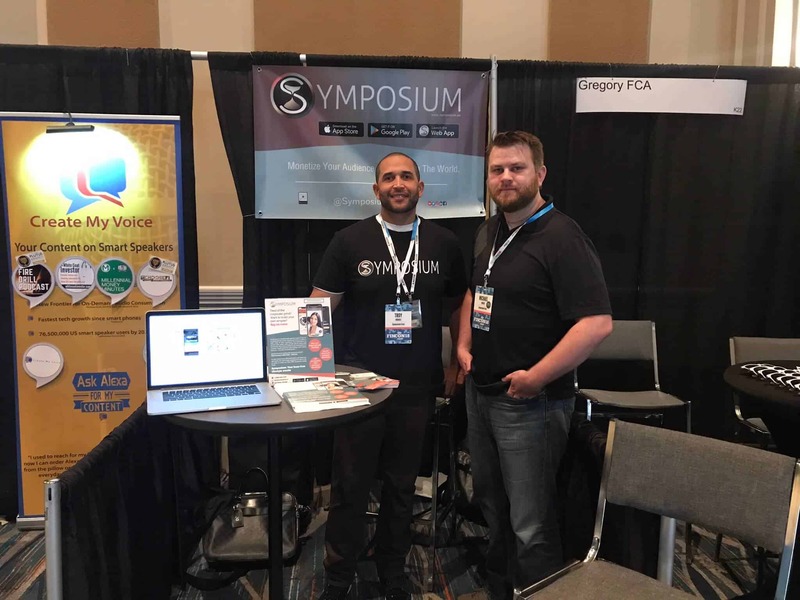 Example: After Michael Dinesh from Your Money Geek wrote a non-sponsored blog post about a new app called Symposium, the founders decided to invest in a vendor booth at FinCon. Since Michael was already familiar with their app from his blog post review, the founders recruited Michael to help support the trade show booth in exchange for an all-expenses paid conference. Example: Philip Taylor, founder of FinCon, shares that when they do a vendor booth at Podcast Movement, given their goals of content, community building, and sales, they usually has 3 – 4 people at the booth at a time. This allows them to field most of the questions, have time to build relationships, and allow people to roll off to take breaks in the afternoon. Get Social Media and Email Details vs. Collecting Business Cards – Have a way to connect via social media at the booth. Bring a laptop or iPad and confirm internet connection with the conference organizers ahead of time. 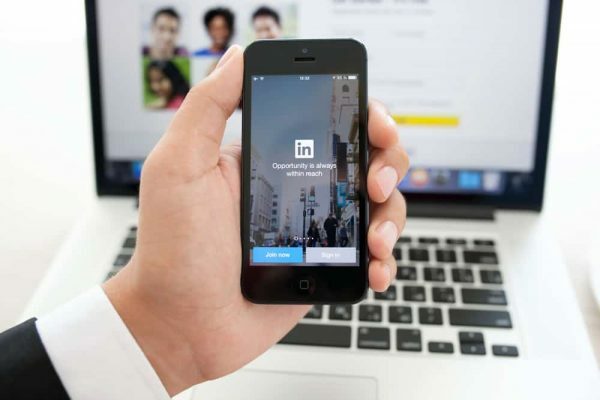 By connecting on social media or providing a landing page where you can collect email addresses at the booth, you are immediately connected instead of swapping business cards and going home with a huge stack of business cards that you have to go through. Example: Joshua Becker had two or three iPads at his booth, asking for those interested to sign up to become an affiliate to promote his new digital money magazine. Simple Money was unique in that it offered ad-free, lifetime subscription. I signed up to become an affiliate, and received an approval email by the time I returned from the conference a day or so later. Swag – Of course, everyone is attracted by cool swag, free promotional items that you give away to attendees. While you may need to cost down, consider items that are highly used and would be appreciated. And the more unique, the better. Example: At my first FinCon 15, I got a yoga mat from Fidelity, to which I still use this day. I also grabbed a zipped tote bag from Vanguard, which I still use as my gym bag. 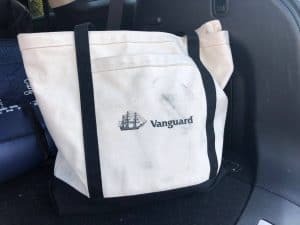 Vanguard swag still holding up after 3+ years. Example: If you didn’t get to interact at the exhibit hall but build a relationship afterwards, feel free to still send the swag! 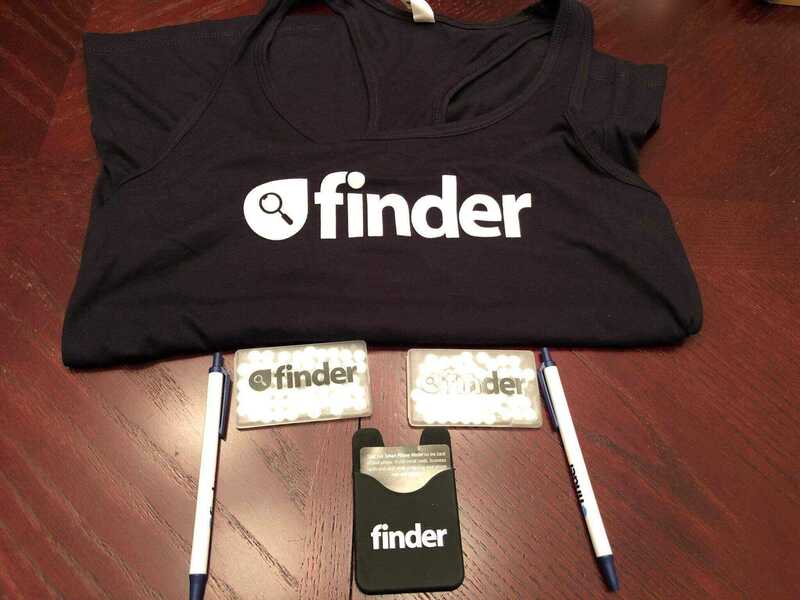 Finder sent swag to me after the conference when we traded emails after a Facebook group post for research. Interact with Attendees – Figure out how to meet some of your ideal audience, followers, and supporters for coffee, lunch/dinner, or happy hour to answer any questions. Look to see how you can first listen to their problems and challenges, without pushing your products and services. Example: FreshBooks originally were going to do a vendor booth, but decided to hold a VIP, invite-only dinner. 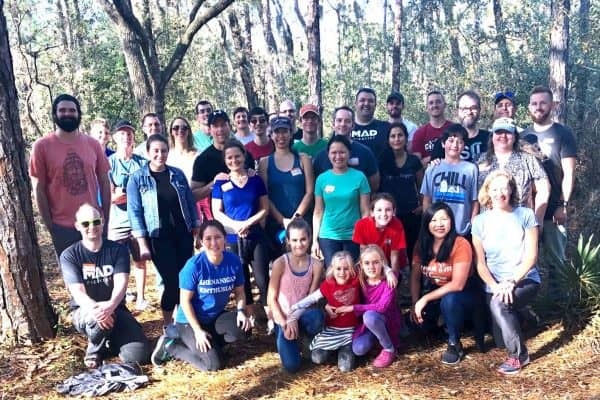 They felt the best way to get engagement for their easy-to-use accounting and invoicing tool was to bring together their current affiliates, customers, and ideal supporters at FinCon. Example: Michael Dinesh shared that he and the founders of Symposium had some great lessons learned with their first vendor booth experience. 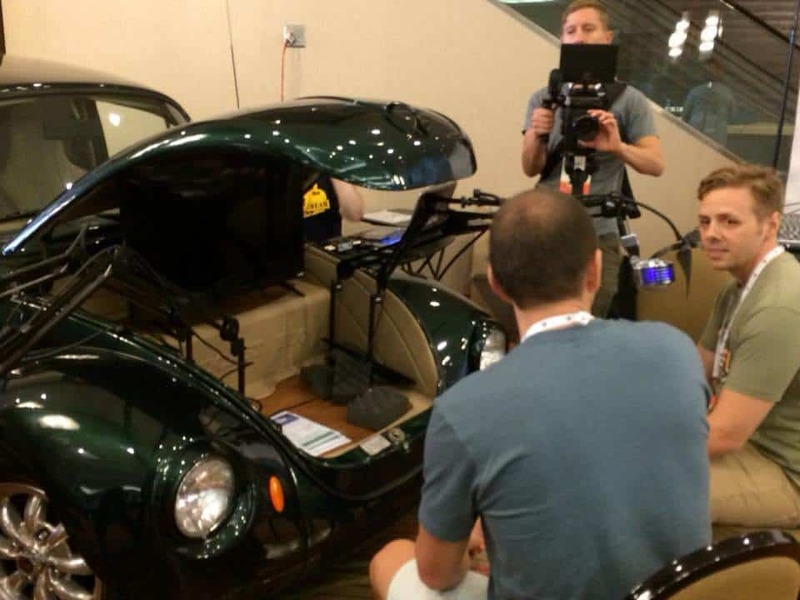 Since they needed to build more awareness of the app, they found a demo of the app took longer than the 1 – 1 ½ minutes that people tended to want to spend at each vendor booth. For future trade shows, they will likely consider private events to demo the app to interested attendees to allow for more time and engagement. Visibility & Presentation – Location matters. Presentation matters. First Impression matters. The location of your booth space can be influenced by sponsorship and timing. Key sponsors and returning booth vendors may likely get the first picks and prime spots. Then, it typically is on a first-come, first-served basis, so book sooner than later if you know you want to attend the conference. Can you afford to invest in a booth at a conference or trade show? If you can follow these seven tips, you’re on your way to making sure you gain the return on investment. If it’s your first time at the conference, ask the organizers for tips or seek out previous attendees and sponsors. Most conferences that I’ve been to always have a private Facebook group to get to know people ahead of time. Setting up meetings and building relationships ahead of the conference and after can make the most lasting impression. After the conference, make sure to follow up with the people you met. While email is a typical method, you can also find creative ways to be memorable with sending swag after the fact, mailing a holiday card, or sending a holiday gift. In fact, while I didn’t talk with finder.com at the conference, we interacted afterwards via the private Facebook group when I requested input for a blog post. 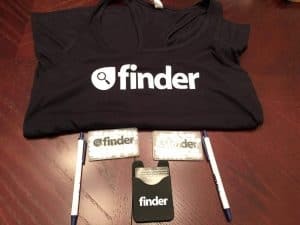 They also sent me a box of swag with a workout tank top, mints, Smart Phone wallet, and pens, and their experience and total lodging expenses made it into this blog post. Find a way to get people to be excited to talk about and share with others their experience with your company even after the conference is over. 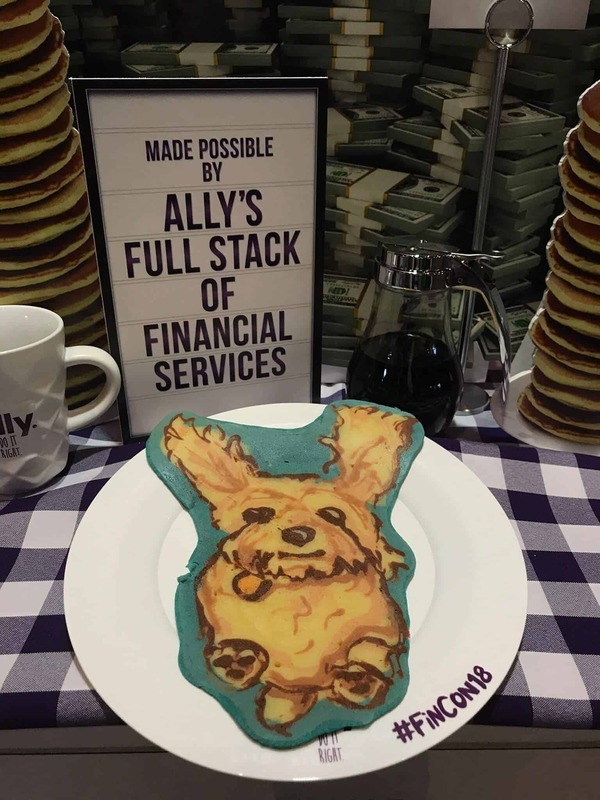 One company to model after is Ally Bank – their cookies are always talked about in the FinCon Facebook group. I just did a quick search in the Facebook group and each year, people have commented about them always having the best swag, dating back to 2015 when I joined FinCon. And remember – first impression matters. It can cost you customers and future advocates for your brand if you aren’t present and excited to be there. Have you had a bad experience or felt like your investment in an exhibitor booth just wasn’t worth it? If so, share your thoughts about what went wrong in the comments. On the other hand, if you have had success in running a booth at a conference and achieved your ROI, please share your advice to others wanting to do their first trade show booth.